Whether developing it from scratch or updating an existing plan, ensure that your bases are covered. No two facilities will have the same food safety plan, as each should address the specific needs of that facility. Before beginning your draft, there are several critical factors to consider. 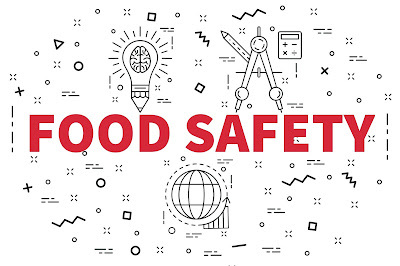 Use the guide below as a checklist to review before starting or revisiting your own food safety plan—the following tips can be applied to all food and beverage processors and manufacturers. The food safety sector evolves rapidly. Keep your finger on the pulse of updates and changes, whether current or forthcoming, to ensure that your plan is current and up to code. You can quickly familiarize yourself with guidelines and regulatory bodies dealing with your industry with a handful of excellent resources. Generally, we recommend starting with the FDA website, and from there you can navigate to resources that are specific to your industry. 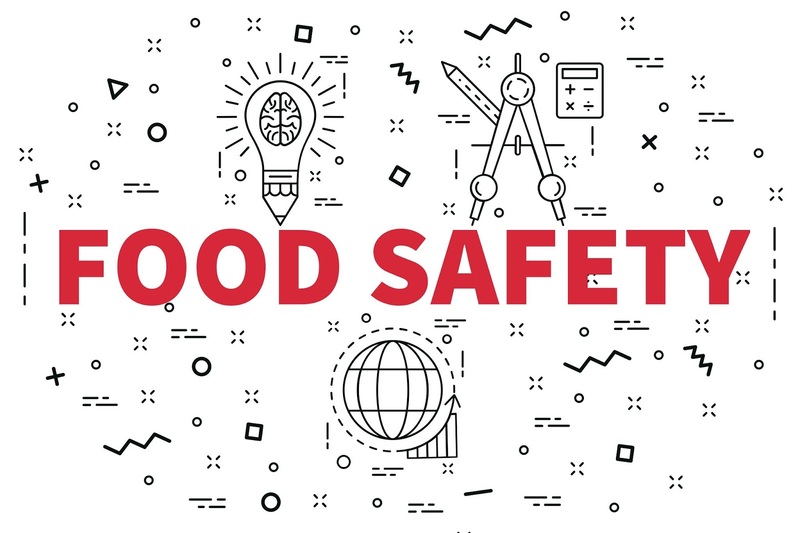 We also recommend you make use of the FDA’s Food Safety Plan Builder to assist you in meeting requirements for Current Good Manufacturing Practice, Hazard Analysis, and Risk-Based Preventative Controls for Human Food regulation. Once familiar with your industry requirements and inspection standards, the next step is to identify any current potential food safety risks specific to your facility. Be sure to incorporate employees at all levels while detailing these potential hazards or concerns. Oftentimes, employees at the management level will make note of things different than employees working on the plant floor. And the delivery truck driver’s perspective will vary from those of your janitorial team. Aim to build a comprehensive list, noting everything from obvious high-risk areas, to what might be trivial or unlikely facility hazards. The more robust the list, the easier your food safety plan will be to form later on. Does your facility have natural zones? Is it comprised of multiple buildings? Are certain defined areas more high-risk than others? If you answered “yes” to any of these questions, you’ll most likely want to incorporate a zone-based color-coding plan as a part of your food safety plan to ensure that all of your tools remain in their proper location and are used correctly. Take stock of your current tools, that includes everything used to make or process your product and everything required to clean the facility itself. Consider the tool quality—are these presentable and acceptable for an inspector to see? Do your brushes have loose bristles? Has your mop seen better days? Tools that are made of low-quality materials or are not in top shape present potential risks for a food-safe environment. Note which tools need to be replaced and perhaps consider incorporating color-coded tools if you have not yet done so, as they are a great way to step up your food safety practices and safeguard against cross contamination. Are the expectations made clear? Are there references to procedures that are no longer up to date? Is there appropriate signage that can be readily referenced? Is information available for non-native speakers? Are the appropriate channels in place for employees to voice concerns about these training procedures? Be sure to take notes on each of these items that need to be addressed. One of the most important pieces of a food safety plan – and something inspectors pay close attention to – is that it is properly communicated to all employees. Taking detailed notes as you discuss these procedures will be helpful in documenting your training methodology for the food safety plan and, of course, will help you to ensure that the training procedures themselves are the best they can be. 6. Consider the documentation requirements for your industry. Your industry might require certain specific documentation for your food safety plan, which can include facility policies, procedures, safety review records, maps and more. Additionally, some governing bodies require that the food safety plan is completed by a certified individual who doesn’t necessarily need to be an employee of the facility. Review all necessary requirements to ensure that you satisfy all of these standards for your next inspection. Should you have any questions when getting ready to start on your plan, we suggest you reach out to a company that specializes in color-coding tools, as they have experience in creating plans to accommodate all kinds of identified risks and can be a great resource. Superior Food Safety is based in Napa, CA and provides US and Latin American businesses with consulting and training for certification, implementation, management, and maintenance of FSMA and GFSI food safety and quality systems. Customized training is available to clients worldwide and all courses can be delivered in English or Spanish.